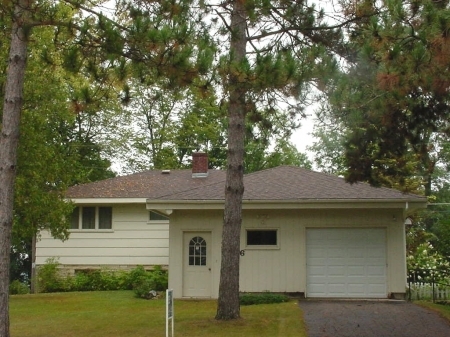 This 3 bedroom, 2 bath home for sale on Menomonie's North side, has a wonderful view of Lake Menomin! The property has a new roof, carpeting, and an additional attached garage & walk-out basement. Very solid construction.